What’s This? 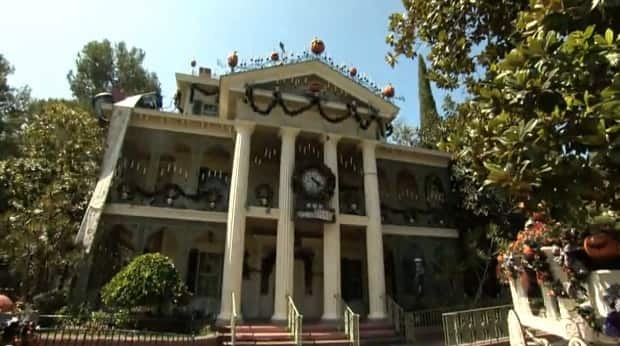 The Haunted Mansion at Disneyland park reopens today as Haunted Mansion Holiday, with the classic attraction taken over by the citizens of Halloween Town for the 13th year in a row. This year, in honor of that unluckiest of anniversaries, several new surprises have been added to the mix. Of course, Jack Skellington and company couldn’t do it all alone. They got some help from the Creative Entertainment team, including Creative Director Steven Davison and Senior Designer Brian Sandahl. Brian recently took us behind the scenes at Haunted Mansion Holiday to share how they’ve brought the attraction to life for 13 seasons. I got to ride it last night on friday the 13th!! Loved what you added to the stretching room and its always fun to see what the bakers come up with the gingerbread house each year!! I am sure there are other things I might have missed this time. But I will be enjoying it many times this season!! Job well done!! 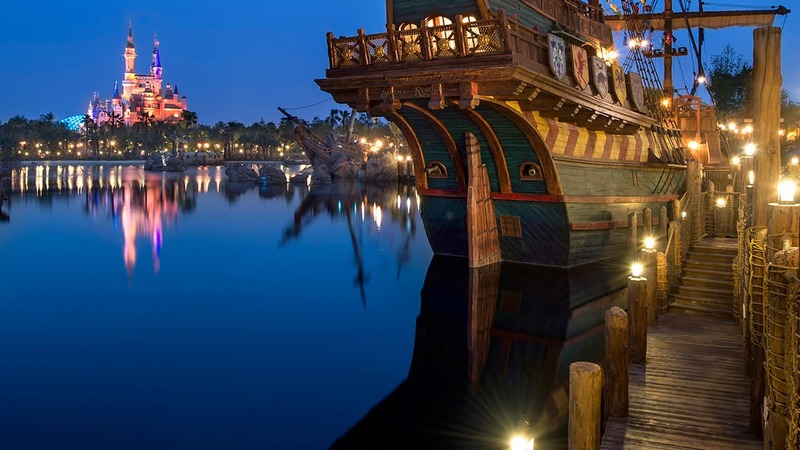 We are going to be at Disney World for the ” Not so scary Halloween” is there anything going on that week?